If we’re going to watch television, why are we staring at our phones the whole time? How is this affecting our media consumption? And how do we fix it? 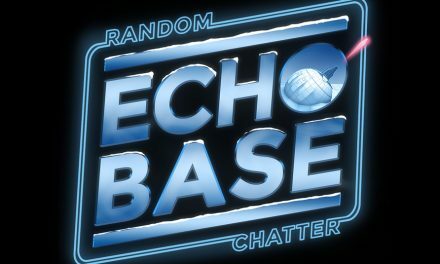 PreviousEcho Base #88: Still Special? 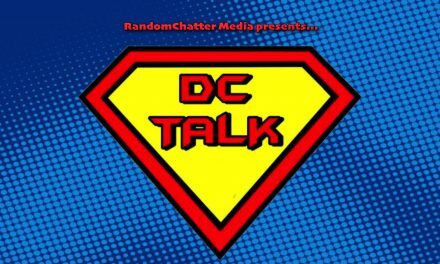 DC Talk Episode #38: Disney World is Torture!